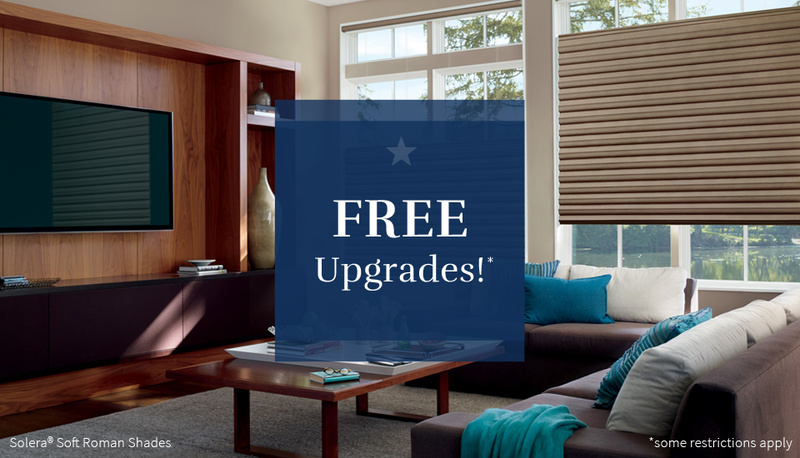 Window treatments on sale for your San Antonio area home! **Manufacturer’s mail-in rebate offer valid for qualifying purchases made 4/13/19 – 6/24/19 from participating dealers in the U.S. only. Offer excludes HDOrigins™ and Nantucket™ Window Shadings, a collection of Silhouette® Window Shadings. Rebate will be issued in the form of a prepaid reward card and mailed within 4 weeks of rebate claim approval. Funds do not expire. Subject to applicable law, a $2.00 monthly fee will be assessed against card balance 6 months after card issuance and each month thereafter. See complete terms distributed with reward card. Additional limitations may apply. Ask participating dealer for details and rebate form. 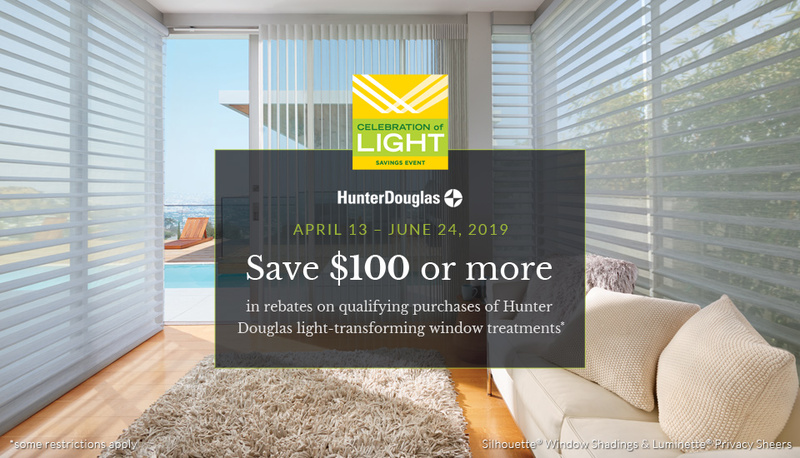 ©2019 Hunter Douglas. All rights reserved. All trademarks used herein are the property of Hunter Douglas or their respective owners. 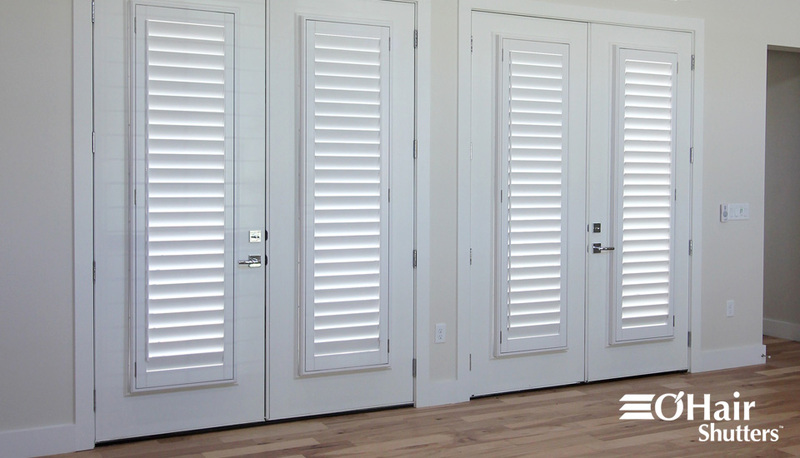 Best Time to Buy Shutters! Ask your Design Consultant about a special limited time offer on our already discounted every day factory direct shutter pricing.